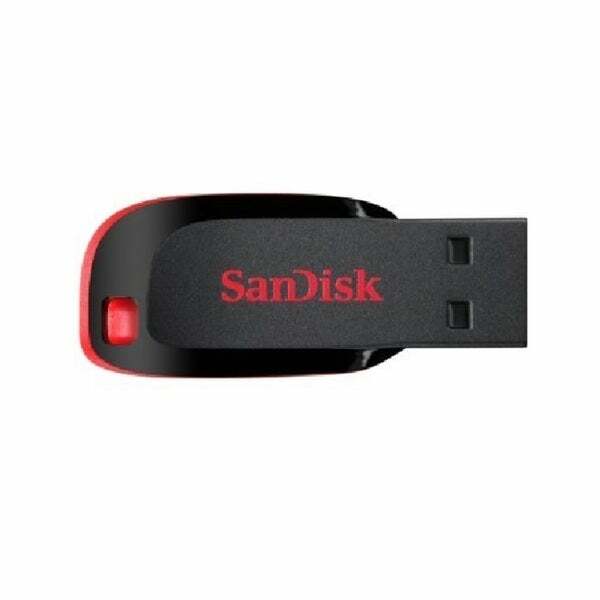 The SanDisk microSDHC memory card offers an easy affordable way to expand your mobile device's onboard memory. 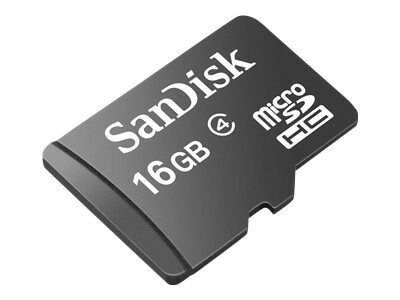 This card gives you additional storage space for your favorite photos and videos. 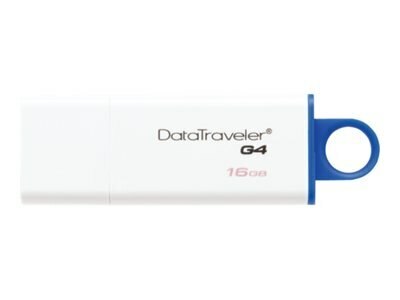 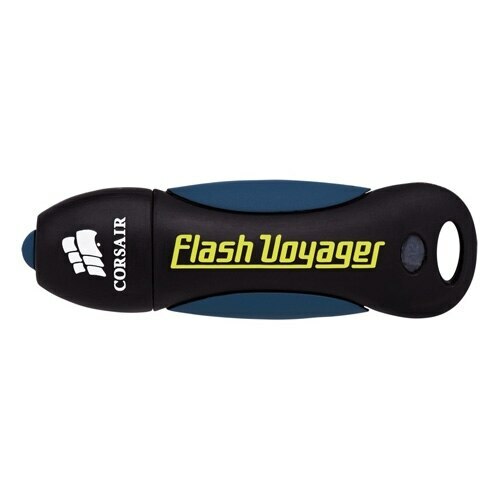 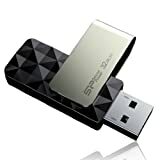 Product Type: Flash memory car..
Verbatim Store 'n' Go 4GB USB 2.0 Flash Drive 3 Pack (Red Blue and Green) 97002..
SanDisk Cruzer CZ36 32GB USB 2.0 Flash Drive Frustration-Free Packaging- SDCZ36-032G-AFFP..
SanDisk Cruzer CZ36 32GB USB 2.0 Flash Drive- SDCZ36-032G-B35..
Silicon Power 32GB Blaze B30 USB 3.0 Swivel Flash Drive Black (SP032GBUF3B30V1K)..
8GB Black Horse Model Storage 8G USB Flash Drive Memory Stick Thumb Pen Drive.. 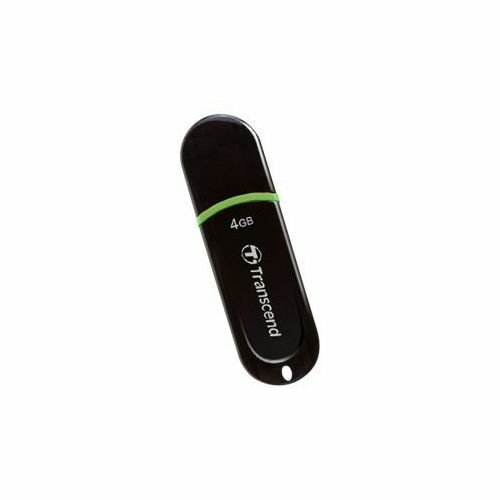 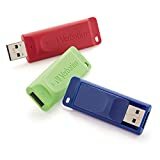 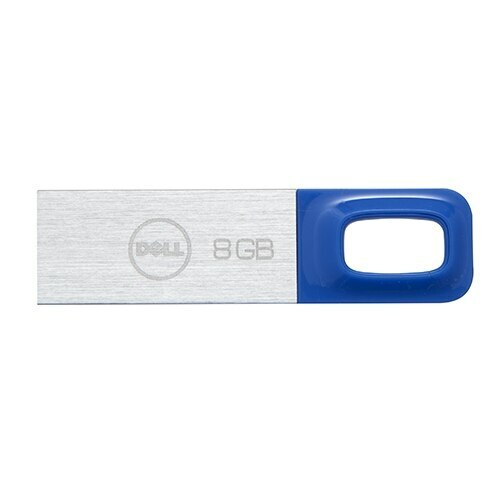 Lot of 2 - ScanDisk - Cruzer Blade - USB Flash Drive - 32GBÂ..
SD-C32G2CYB CUW 32GB 8p MSDHC Class 4 Micro Secure Digital High Capacity Card NIT..
DDICF25-U DHS 256MB 50p CF Industrial SLC Grade r40MB s w30MB s 266x UDMA7 CompactFlash Card Bulk..
SIIG Internal USB 2.0 Bay Media Card Reader Writer JUMR0012 S1..
4GB Sandisk Memory Stick Pro Duo 10-pin 8MB per second transfer rate 2.7V to 3.6V voltage support 31mm x 20mm x 1.6mm for digital cameras video cameras media players and other flash devices..
32GB Sandisk Cruzer Edge USB 2.0 Flash Memory Drive with Compact and stylish slider design up to 15MB s Read and 10MB s Write for Mac and PC 5V self powered Plug and Play- Hot Swappable- external media- portable drive 57mm x 20mm..
32GB Sandisk Cruzer Glide USB 2.0 Flash Memory Drive retractable design up to 15MB s Read and 5MB s Write for Mac and PC 5V self powered Plug and Play- Hot Swappable- external media- portable drive 57mm x 20mm x 8mm..
32GB Sandisk Cruzer Blade USB 2.0 Flash Memory Drive capless design up to 15MB s Read and 5MB s Write for Mac and PC 5V self powered Plug and Play- Hot Swappable- external media- portable drive..
SDCZ50-032G-B35 CCH 32GB USB 2.0 Flash Drive r15MB s w5MB s Cruzer Blade Rectangular Red Black Retail..
SDCZ60-032G-B35 CCH 32GB USB 2.0 Flash Drive r15MB s w5MB s Cruzer Glide Retractable Slider Black and Red Retail..
SDCZ430-032G-G46 MAF 32GB USB 3.1 Flash Drive r130MB s SanDisk Ultra Fit Retail..